Expectorant, cooling, demulcent, diuretic, aphrodisiac. 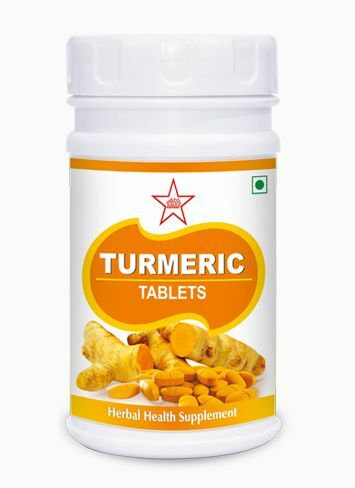 Chronic diarrhoea, diarrhoea, constipation, chronic constipation, troubles of gastrointestinal and genito-urinal tacts, rheumatism and gout, cholesterol. In diarrhea and dysentery, it should be taken in the dose of 5 gm after roasted with Ghee and sugar. In constipation it should be taken in the dose of 5 gm along with water. Its Ubatana provides softness and luster to the skin. A natural remedy for constipation, regulates bowel functions by stimulating nutritional program of digestive system. It contents natural fibers which are part of healthy regimen and has ability to decrease symptoms of fatigue loss of energy and other severe health problems. It helps to reduce risk of heart attack by decreasing serum cholesterol through proper excretion of bile acids. 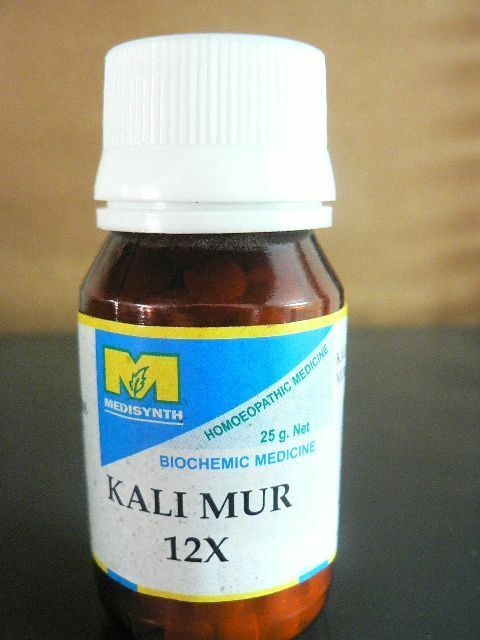 Also helps in eliminating accumulated toxic, chemicals and excessive waste products from the body. Psyllium husk is derived from the seed of the Plantago ovata plant. 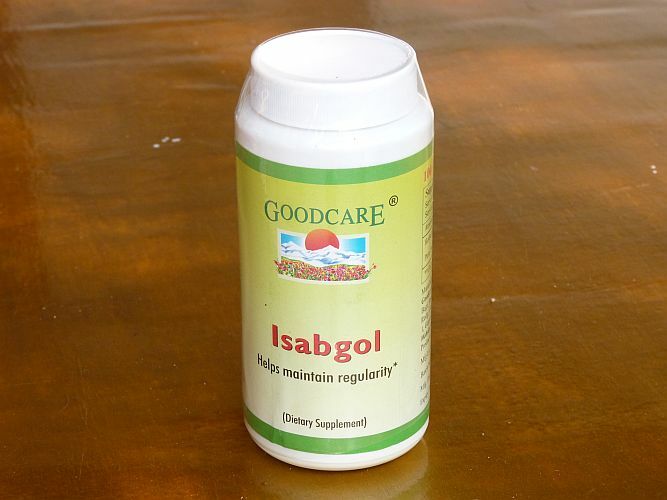 Besides Plantago ovata, psyllium is also known as Ispaghula and Isapgol. Plantago ovata is an annual herb native to Asia, the Mediterranean region, and North Africa. Psyllium grows in sandy and silty soils. Psyllium has a long history of use throughout the world. Psyllium has been used in traditional medicine in the US, Europe, India, and China. Some of the uses of psyllium in traditional medicine are as laxative, emollient, demulcent, and diuretic.